With this product you can accumulate up to 70 Glitter Points. Leaves skin without wrinkles and more flexible. 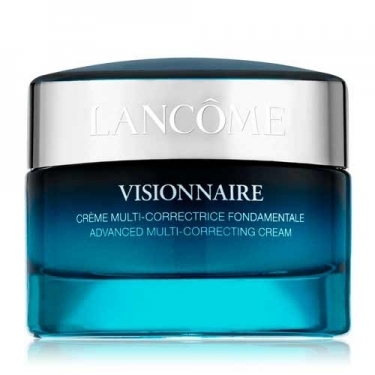 DESCRIPTION: Visionnaire Crème Multi-Correctrice from Lancôme is a cream that has a multi-corrective action against wrinkles, lack of flexibility and opacity. 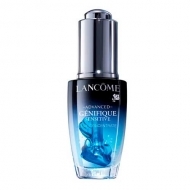 Its silky texture, which combines the molecule LR2412 and hyaluronic acid, mixes easily to leave a second sensation of skin. Massage to penetrate the cream.